If you know anything about weddings, you know the entire process can be stressful. We mean, sure, it's a happy time and all, but the planning can really take its toll on the happy couple. The best way to combat this is to be as organised as possible while eliminating high-risk situations. 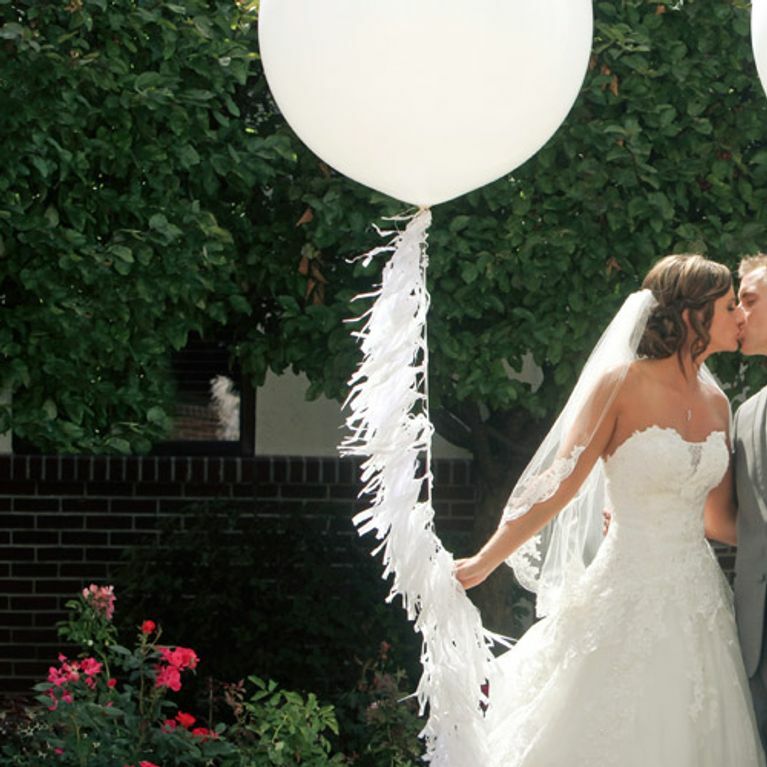 Start that journey with the 10 things to consider when picking your perfect venue. So your big day is coming up and you don't know where to begin. How does one even go about planning a wedding? Should you just hire a professional and put your nuptials entirely into their hands? While that's a perfectly reasonable solution, it certainly isn't the only one. With a little guidance you too can throw the wedding of a lifetime. It all starts with choosing the perfect venue. Yes, it can be overwhelming, but it's a major part of the fun! Here are some things you should seriously consider before booking your dream location. 1. Are you getting the most out of your money? As we all know, weddings are pretty pricey and not everyone can afford to splurge at every turn. That's why it's especially crucial to make sure you're making every penny count. If the location is just about everything you've ever dreamed of and doesn't break the bank, you've got yourself a winner. Don't think twice, secure it! 2. Is it the best location for your theme? After you've secured a theme for your nuptials, you want to make sure the venue doesn't clash with it. While it isn't the worse thing to happen in the world, the wrong location can cause disruptions in the celebration. 3. Will your family and friends be able to make it? That's always a tough question to answer . You want the location wedding you've always fantasised about, but you also want to make sure your loved ones are able to attend. Thoroughly think through some solutions to help determine if the most important people in your lives can make it, and if the location is worth them missing out on your special day. 4. What if there's bad weather? If you're having an outdoor wedding this is where a back-up plan is desperately needed. What if it's pouring rain on the day of your wedding. Have a plan B waiting to be executed. Remember: it's always better to be safe than sorry. 5. What does it offer? Is everything included? Should you bring your own decorations? It's important to get all this information right from the outset. 6. Can it comfortably accommodate your wedding party? Size absolutely matters. No matter how much you might like a venue, if it cannot accommodate your 500 guests, it's safe to say it's a no-go. The last thing anyone wants is to be gasping for air and elbow room in a crowded venue. 7. Will it be available on your big day? Booking a dreamy location is always a competitive game. Anne Hathaway and Kate Hudson can tell you (HELLO, "Bride Wars" anyone?) If you've spotted the place you want, try putting in your offer as soon as possible. All the best wedding sites can be booked solid for over a year. The truth of the matter is that anything is possible. While we won't try to jinx your big day, we highly recommend making sure there is some sort of insurance policy in order. We would hate for you to drop tons of dough and wind up losing it all due to some unforeseen tragedy. 9. What's the loo situation? With lots of liquids (read: alcohol) flowing, you're going to want to make sure there are enough toilets for your guests to use. 500 boozed up folks and one loo? That's not going to cut it. 10. What are my deal breakers? Compromise is key (keep this in mind as it's also paramount in marriage). While you might have had a whole load of fireworks dreamed up, sometimes it's just not feasible. Decide what you can and cannot do without at your location. If you're not able to get everything you want, at least the essentials were handled. Do you have any tips for choosing the perfect wedding venue? Tweet us @sofeminineUK!